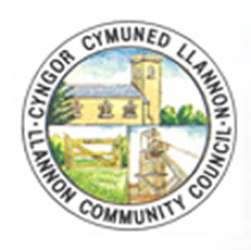 Llannon Community Council is proud to serve the areas of Cross Hands, Llannon, Tumble and Cwmmawr – promoting community development and social activities, including supporting a number of sporting, cultural and community groups which play a prominent part in the life of the community. The Council is working to respond to local needs to improve the standard of life in the area. You will find information about the local community, the Council and its members together with important documents, financial details and news from the Council Meetings. You will also see information on Tumble Hall and Upper Tumble Public Cemetery. To obtain information on planning issues, rights of way/footpaths, dog fouling, community policing, youth services and refuse collection/kerbside recycling scheme please click here.